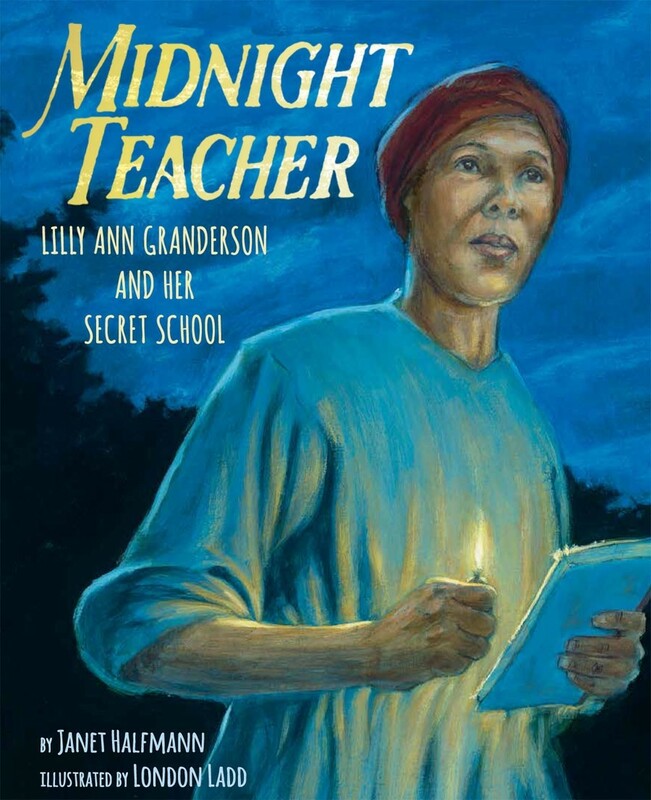 Over the years, Lilly Ann taught hundreds of enslaved people to read and write. Many of her students went on to share their knowledge with their families. Some started secret schools of their own. Others forged passes to escape to freedom in the North. 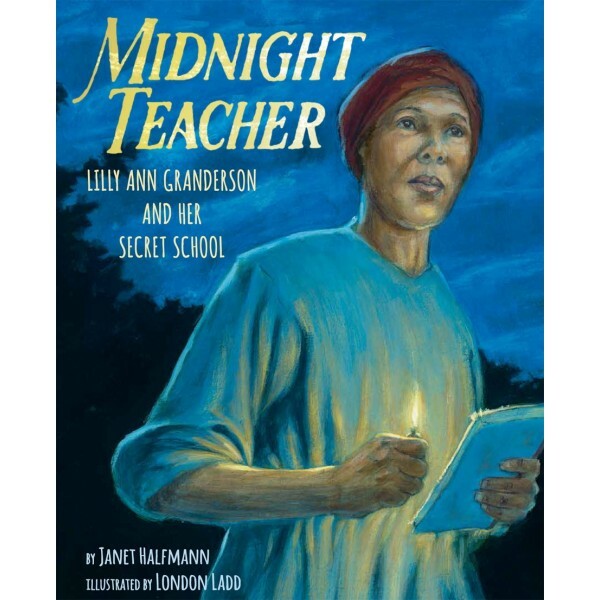 Based on a true story, Midnight Teacher is an inspiring testament to a little-known pioneer in education.